CDW's got a pretty good deal right now for ultrawide curved display fans. 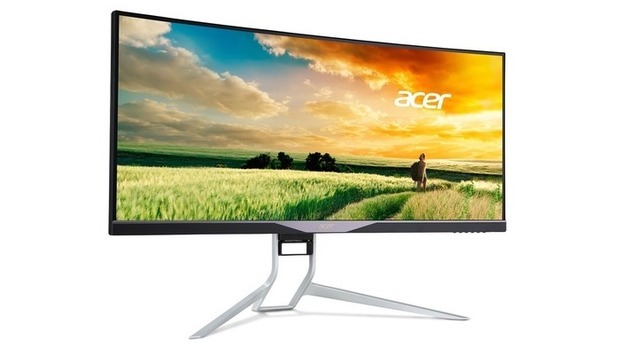 The retailer's selling the 34-inch Acer XR341CK for $550. That's quite a drop from this monitor's initial $1,100 asking price back in 2015, and it's better than the best price you'll find elsewhere. For example, the going rate in Amazon's marketplace is about $150 more. On the back there are two HDMI ports, a DisplayPort and Mini DisplayPort. The monitor's also rocking a USB 3.0 hub and a two 7-watt speakers. Overall, you should get good value out of this monitor, given CDW's price.